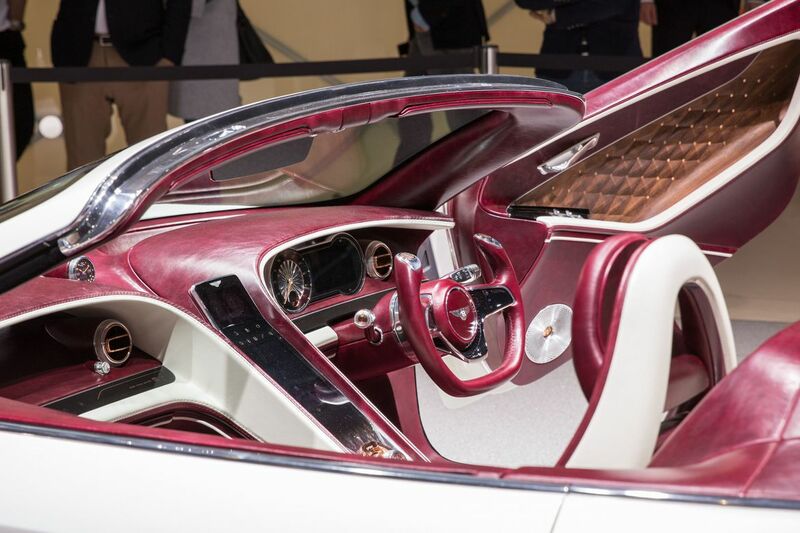 The 2017 Geneva Motor Show kicked off yesterday, but there’s still tons of stuff to do and see until its end on the 19th of March. Excluding the usual suspects such as the McLaren 720S or the Ferrari F12 Superfast, we’re here to bring you the lesser known stuff which is just as cool and unique. 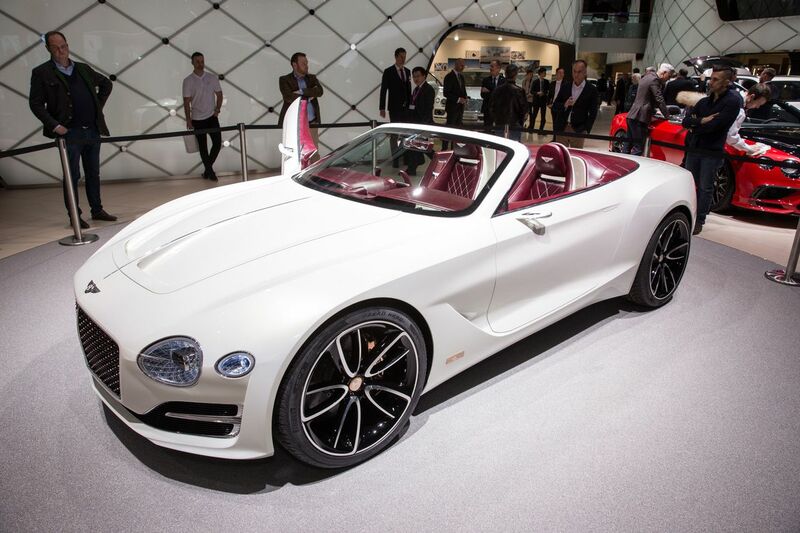 If you happen to be at Geneva, make sure to visit the Motor Show and search for the following vehicles. They’re guaranteed to make your jaw drop from amazement. 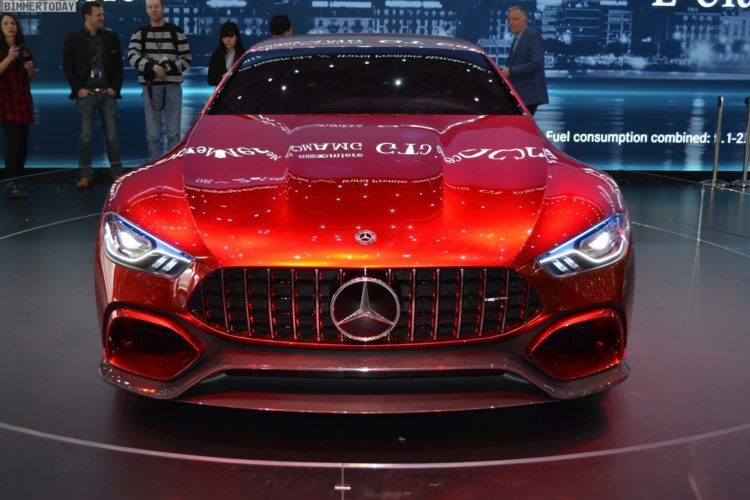 A four-seater GT Concept from AMG fitted with the company’s flagship 4.0 liter twin-turbocharged V8. 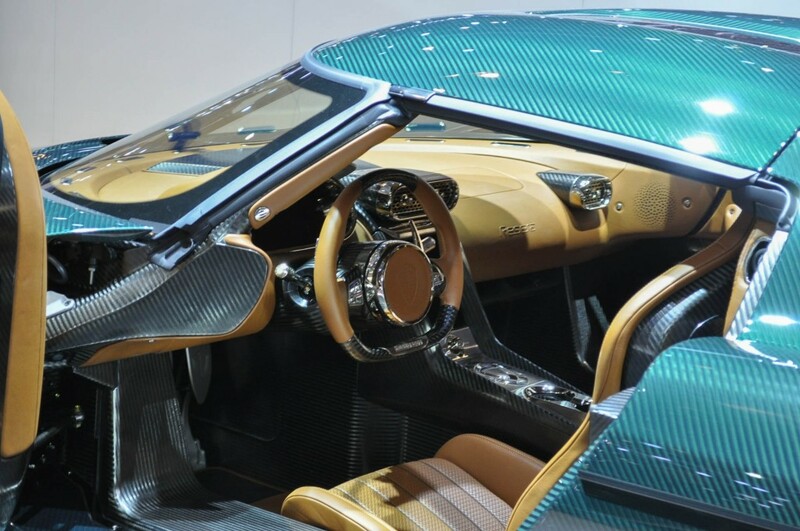 Allegedly it produces over 700 horsepower and can hit 60 miles per hour in just 2.9 seconds. 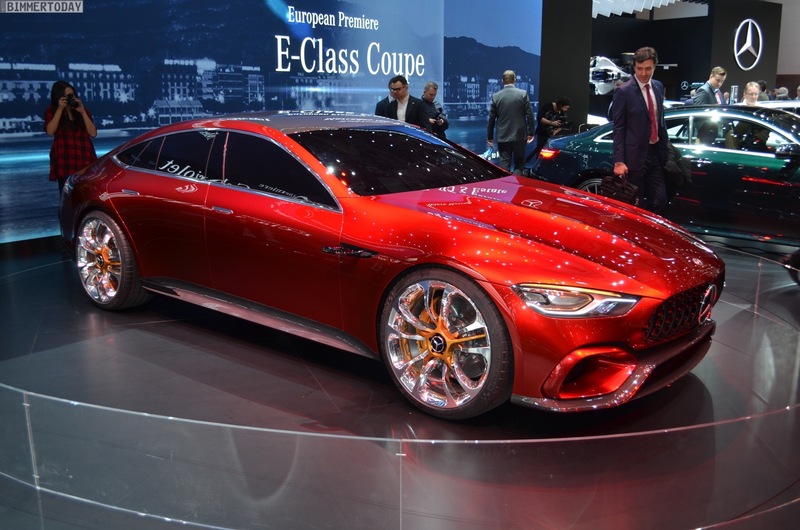 It also boasts Mercedes’ future design language and the heading they’re looking to take. Whether they’ll actually do so remains to be seen, but if this is what a future four-door super car from Mercedes looks like, count us in. A strange name for a strange car. 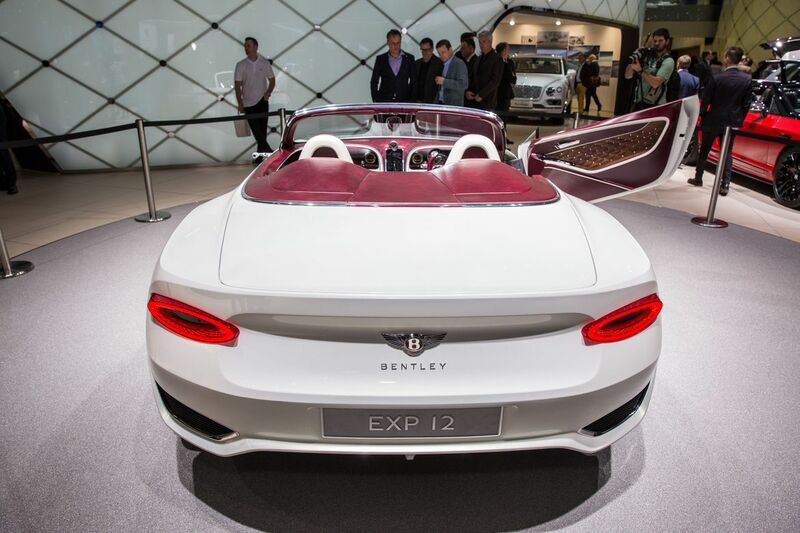 The EXP 12 showcases what Bentley will do should they ever decide to fully ditch the large petrol engines they employ now and go fully electric. It has a range of 500 kilometers, but as with all concepts that’s neither confirmed nor official. They haven’t announced how much horsepower it has, because it doesn’t even move most likely, but it sure looks gorgeous. A true Bentley in every way. Well, except for the engine maybe. A production car is set to arrive by 2021, but the design and powertrain will almost certainly change by then. 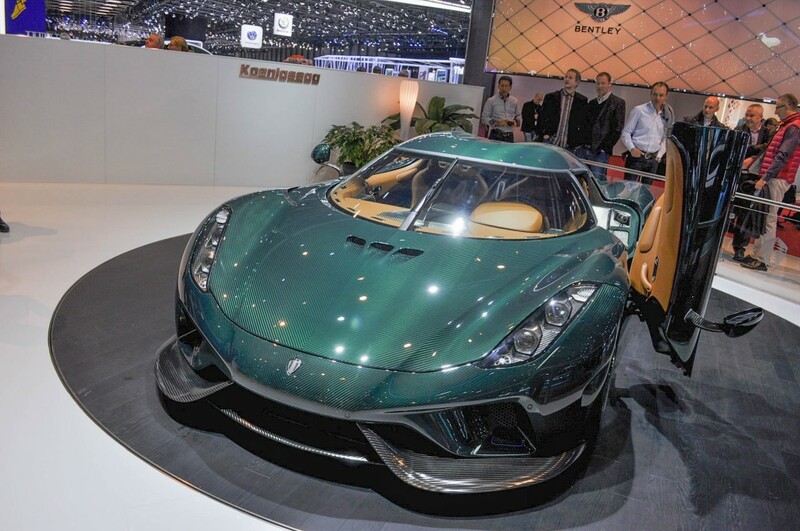 The Regera is about as crazy as a hypercar can get, if you can even call it a hypercar. It doesn’t have a transmission, but rather a couple of electric motors and a direct connection between the engine and the wheels, sending drive proportionally. 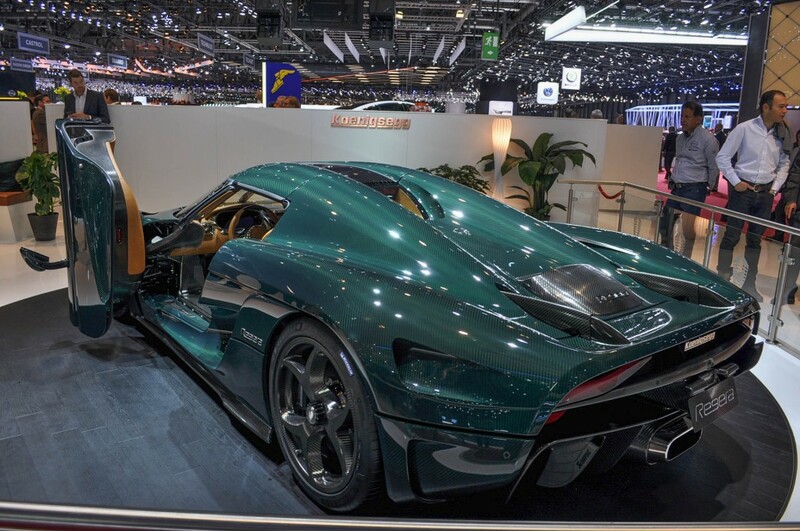 At speeds of up to 60 mph or so the electric motors are in charge of getting the car up to speed, at which point the big V8 kicks in and offers a total power of 1500 horsepower along with the electric motors. The dash from 90 miles per hour to 150 takes just 3.2 seconds. Properly quick. 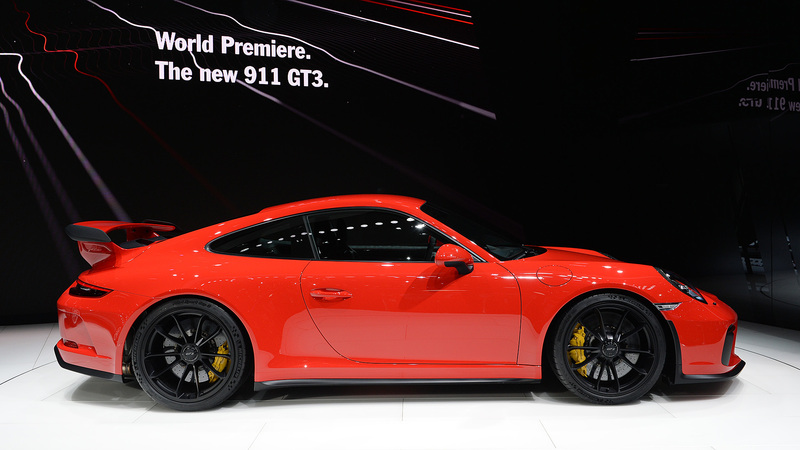 The 991 generation was received with lots of positive feedback. 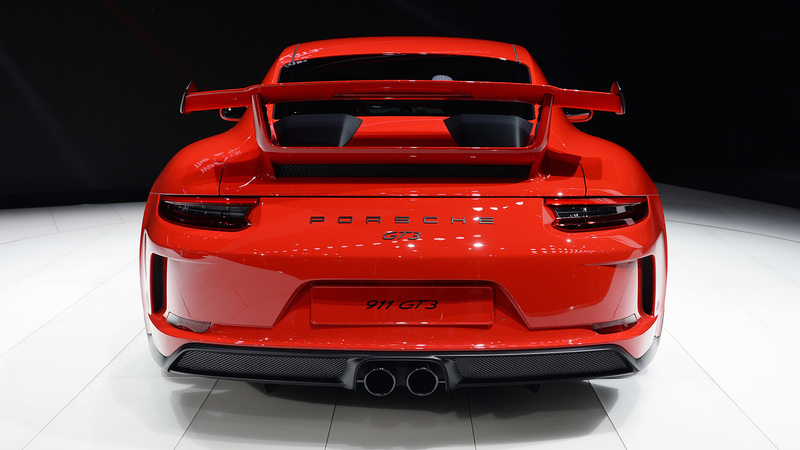 The GT3 RS proved to be the best 911 ever made, but the GT3 lacked a manual which the enthusiasts oh so desperately wanted. 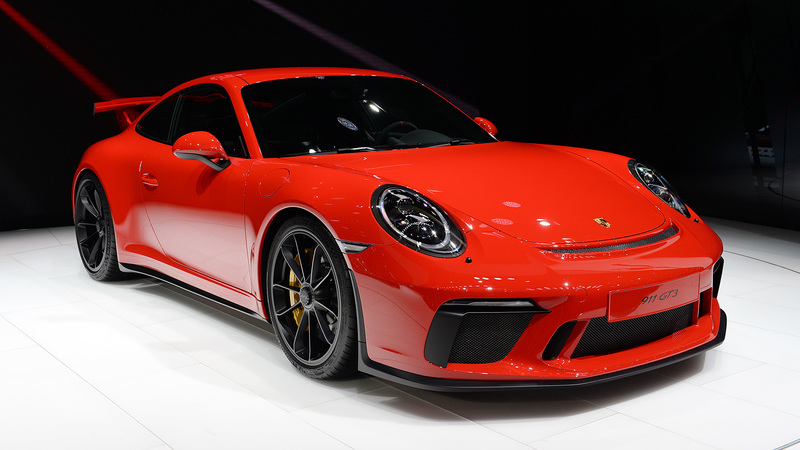 Well, for 2017 Porsche brought the manual back along with a couple of other modifications. The engine is a 4.0 instead of the 3.8, but the high rev limit remains. 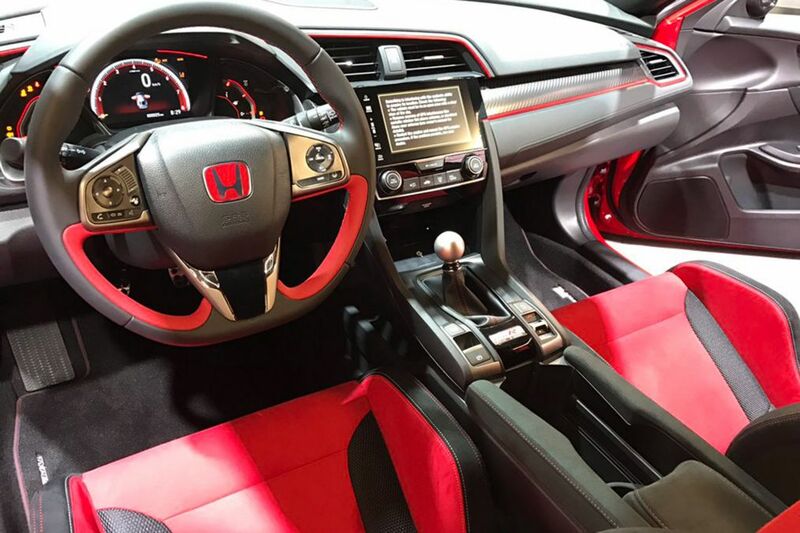 With nearly 500 horsepower on tap it can hit 60 mph in around 3.3 seconds with the PDK and 3.8 with the manual. We want one. Badly. 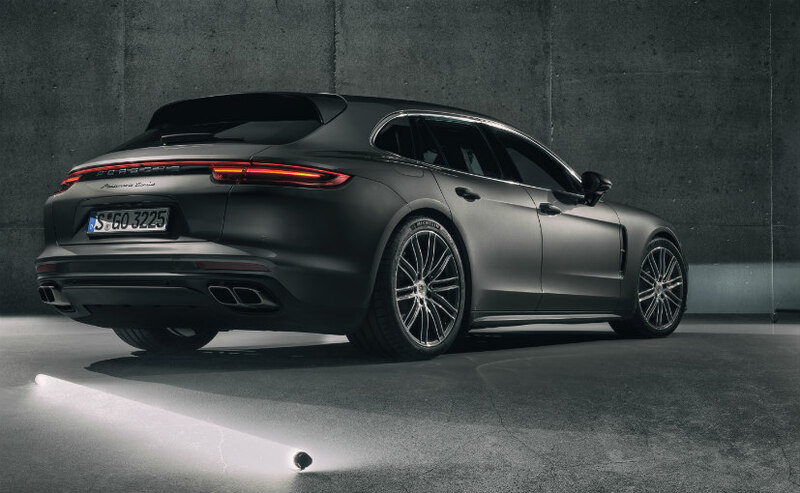 The Sport Turismo, although not called that, is effectively a wagon Panamera. 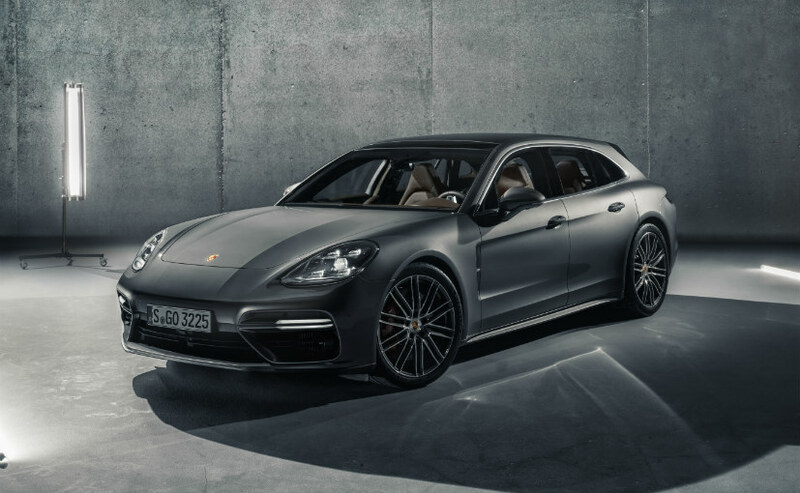 A shooting brake if you will. Not many people seem to like it, but we think it looks mega. Just imagine this thing roaring down highways monstering sportscars and supercars left and right. 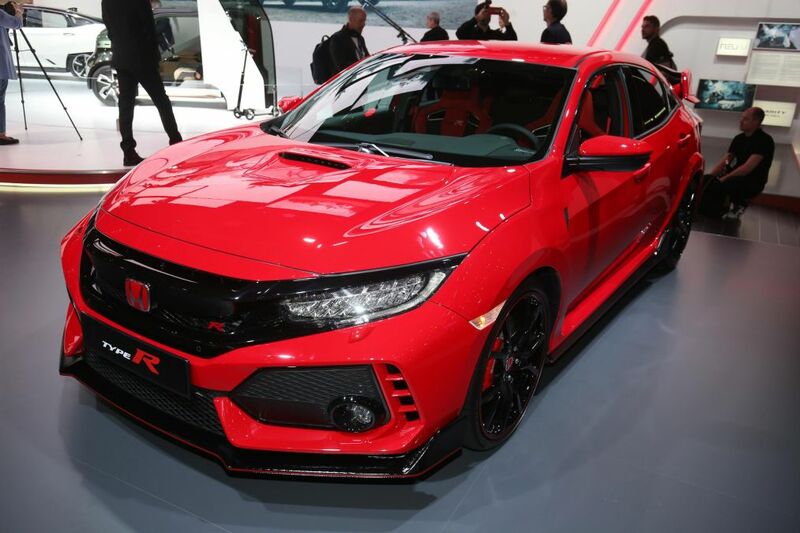 The new Type R made its debut at Geneva, boasting an all-new U.S.-built 2.0 liter unit with 316 horsepower (10 up from last year) and 295 lb-ft of torque. It’s got trick aero, better suspension and clever systems to keep the torque steer under control. 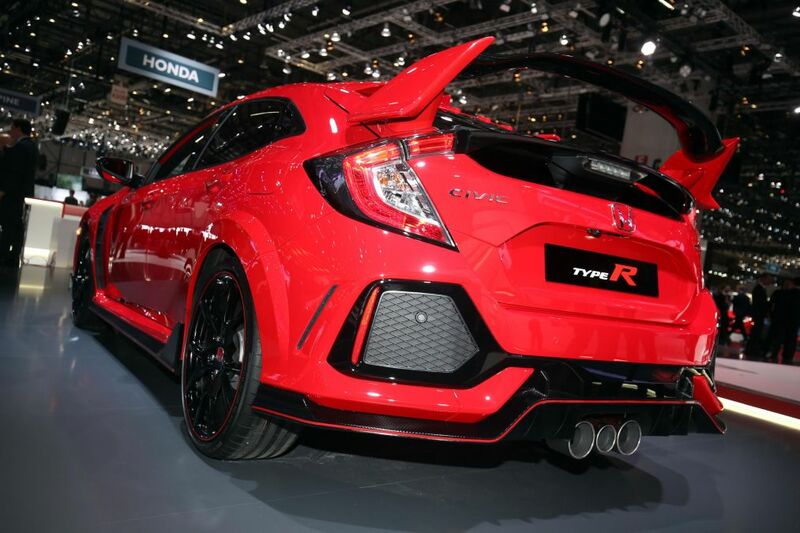 It’s back to reclaim its hot hatchback title and it came out arms swinging. Car show Switzerland you’ve done well so far, a pretty good Motor show by any standards! Stay tuned as more exciting cars and exotics get revealed. 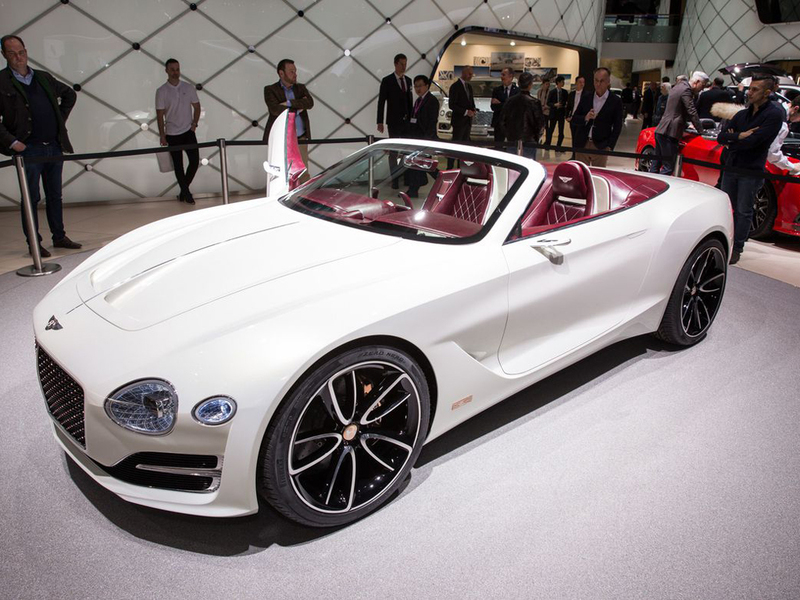 The official Geneva Motor Show site is here – http://www.gims.swiss/en/, in case you can still make it!